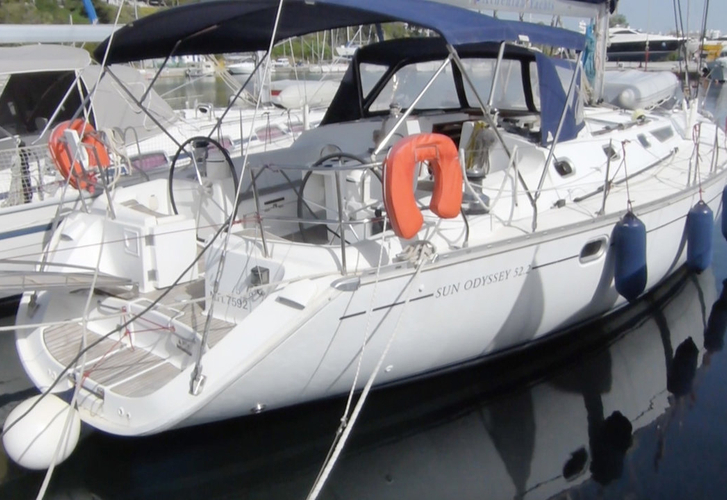 Iolkos is a name of sailboat Sun Odyssey 52.2 ,which was produced in 2001. 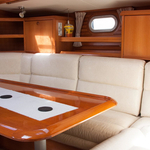 You can charter this yacht from port Nikiti in region Thessaloniki. 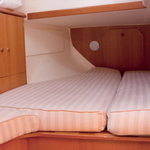 Iolkos is equipped with 10 beds. 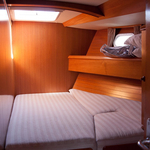 Berths on the sailboat are arranged in 10 (8+1+1) layout. 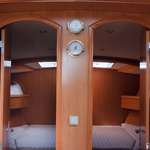 5 bedrooms are situated inside the yacht Iolkos. 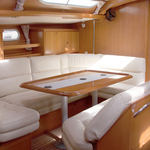 You can see more search results in this section: Yacht charter Thessaloniki. 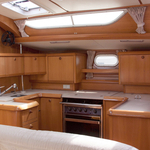 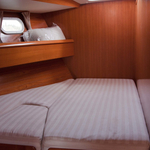 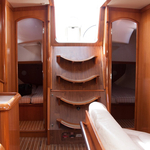 Guests can feel good on this sailing boat , because there are 4 bathrooms for their disposal. 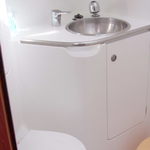 Iolkos is driven by motor 100. 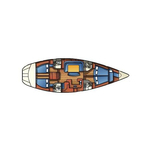 Vessel's dimensions are: lenght overall - 15.39 meters , beam - 4.85 meters and 2.2 meters of draft. 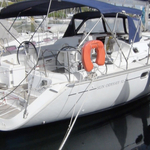 On the sailboat you can make use of following equipment: Autopilot, Gps, Mobile phone (netted), Wc pump electrical, Anchor electric windlass, Bimini top, Dinghy, Radio / cd player, Inverter 12v-220v, Outboard engine, Mainsail with lazy jack. . Nonrefundable deposit is 3000.00 EUR. 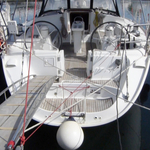 In our search machine you can quickly check avalailability of vessel Iolkos from Nikiti under the link: Yacht charter Greece.